So on the 25th of December in Mt. Rainer was Shibuhachi Live. There were 2 sessions, the first one being 3rd gen specials and the 2nd one being the normal Shibuhachi. A friend of mine who is a C-ute fan decided to join us today as well for both Shibuhachi sessions and he has no real experience with Idoling!!! except for the 12th live concert that I gave him a day before. So we reached shibuya at around noon and waited for the show to start. I wasn't that hyped for the first session simply because it is a 3rd gen specials and although I like them, I am not really obsessed with them or anything. So after getting into the place I went to my seat which is at the 2nd floor. I was kind of glad because the people on the 2nd floor isn't moving too much. So I could just stand and enjoy the show pretty well without further injuring my feet XD. a) I'm now officially an astalight as well, I've been using all the fan-club privilege for a lot of things this year including for the ticket for this live. b) Last year I had to have other people get me the Fan-club goods, this year I can flash my own card. 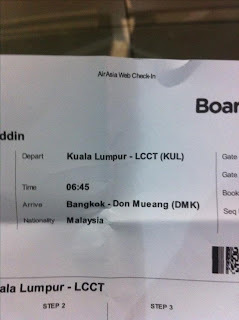 c) Meeting up again with other fans from Japan at the same spot we met the year 2012.
d) Bringing my Malaysian friends with me to see TGS at Budoukan. So after arriving at Budoukan, I met with a_capybara from twitter. He's an awesome guy who sometimes translate news in English for other foreign fans to read. It was so good to finally meet him in person. After chatting for a while, I rushed for the goods store and got myself 2 Weekly Calendar (one for MYTGS and one for me~) 2 towels, wrist band and a t-shirt. Flashing your own fan-club card never felt so good. wahaha. With Babymetal concert done and over with, it was time for Tokyo Girls' Style next. With a pair of feet that is suffering from non-stop pain I moved on with the next event because this is exactly why I am here for anyways. First of all, in the morning there was Idoling!!! chekki session which I went with Tokosilent and Hatix. It was done in Minami Futou, it was like a jetty for ships or something and you could have an awesome view of the Rainbow Bridge and Odaiba from there. 2nd Event day, is Babymetal live day. 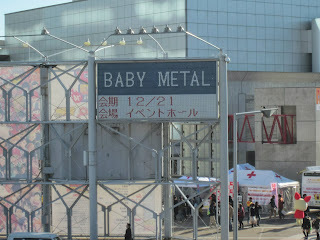 Once all the process of grabbing goods are over, we headed to the Odaiba Teleport Station and rushed to Makuhari Messe. The trip took quiet a while, but when we reached the venue it was still pretty early. So I arrived in Japan on the 18th and coincidentally there is an Idoling!!! recording on the 20th so I applied on the official website to gain entry as an audience. At first I thought that it would be pretty impossible to get and I idiotically just applied for the 1st recording session only. On the 19th of December an e-mail came when I was in Akihabara shopping for 2nd hand idol goods in TRIO saying that I can go into the recording on the next day and man was I excited! Since my friend Tokosilent and Hatix wasn't in Japan yet and I was a bit too excited, I just tried to follow the instruction given on the e-mail. 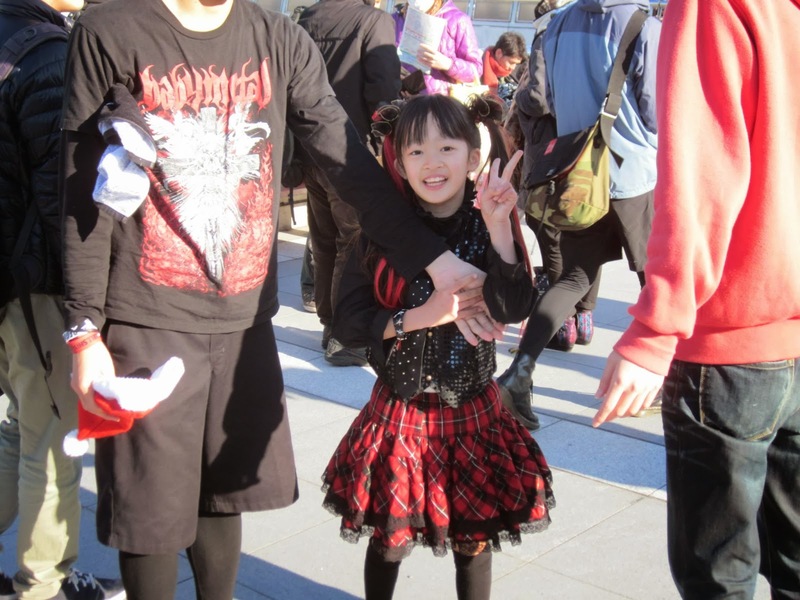 Blog revival : Japan trip 2013. Lives, Chekki and studio recordings! So last December was the annual Japan trip that I normally take. Despite missing yet another Idoling!!! 's numbering live because I bought the plane ticket way back in June, it has been nothing short of extraordinary this year. Everything was miraculously amazing and despite coming back home to Malaysia as a seriously poor sod but I'm pretty much the happiest I have ever been compared to myself in the whole of 2013 combined. So I'll be writing separate accounts of events that I have gone through, hoping to be able to pass the excitement that I experienced last month with everyone else. 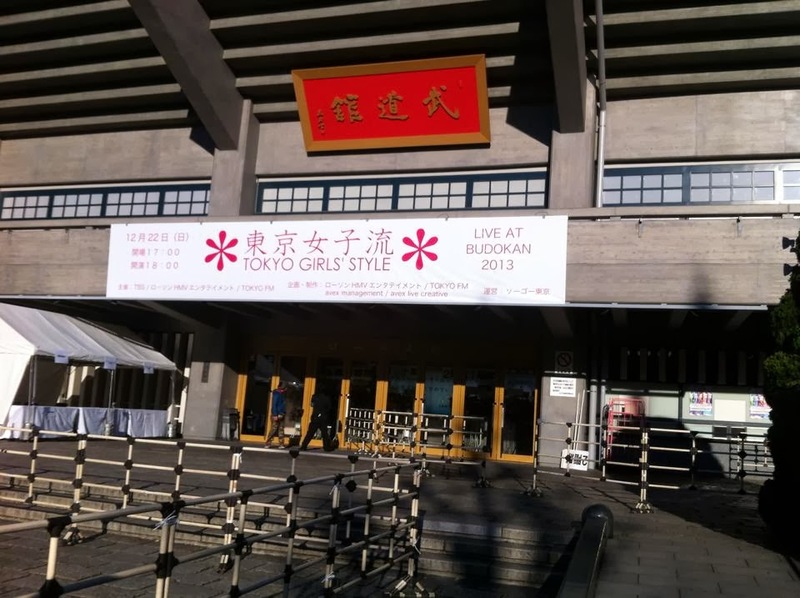 On the 17th of March, Tokyo Girls' Style was schedule to appear at the J Series Festival and it was announced about 1 month before hand. 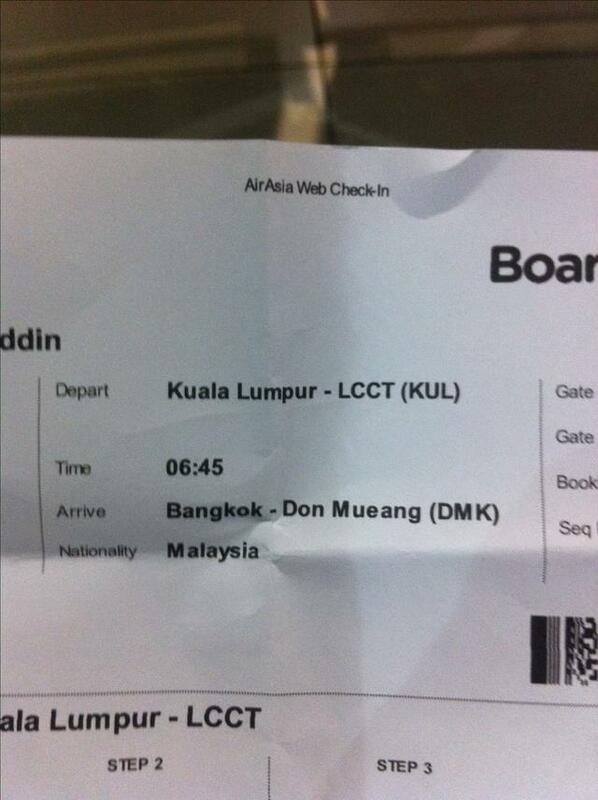 It didn't take us fans from Malaysia very long to think about it and so me and my friends decided to buy the ticket to Thailand for it. 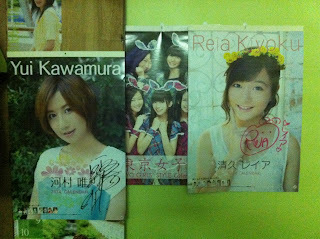 Which era of Idoling!!! show would you like to see to be subbed next?